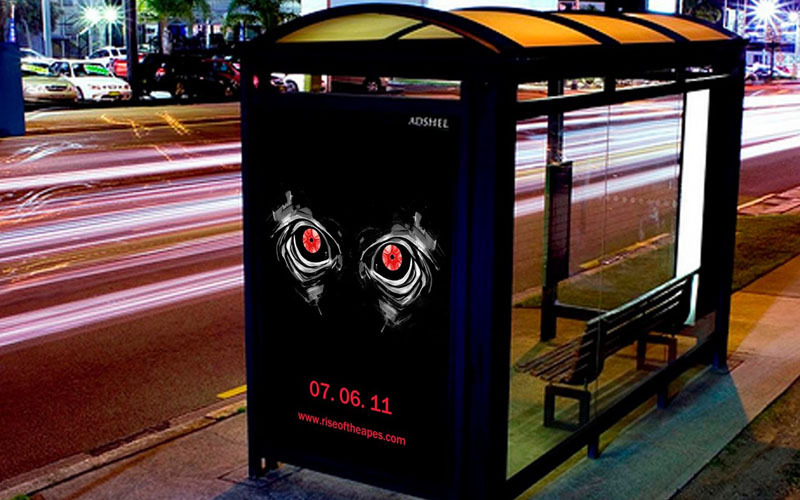 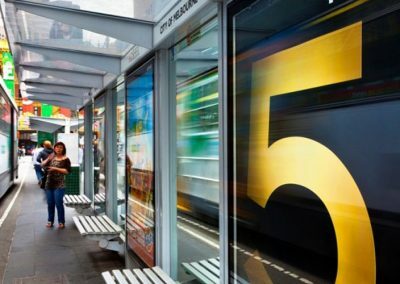 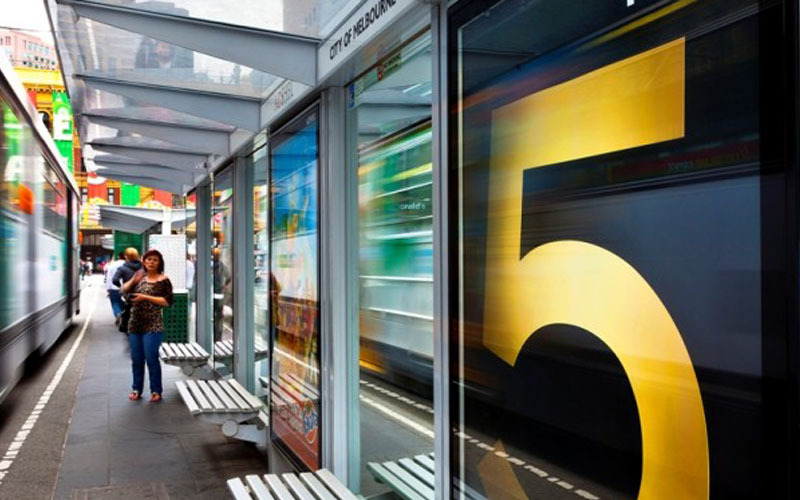 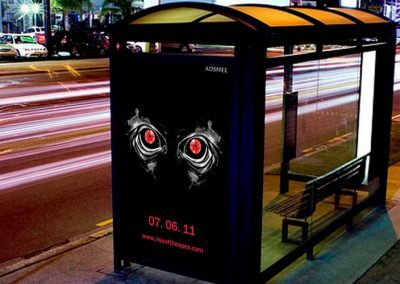 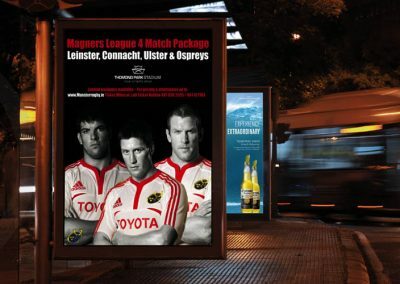 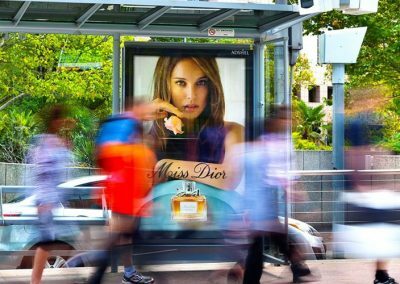 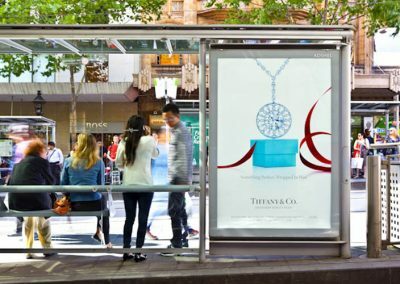 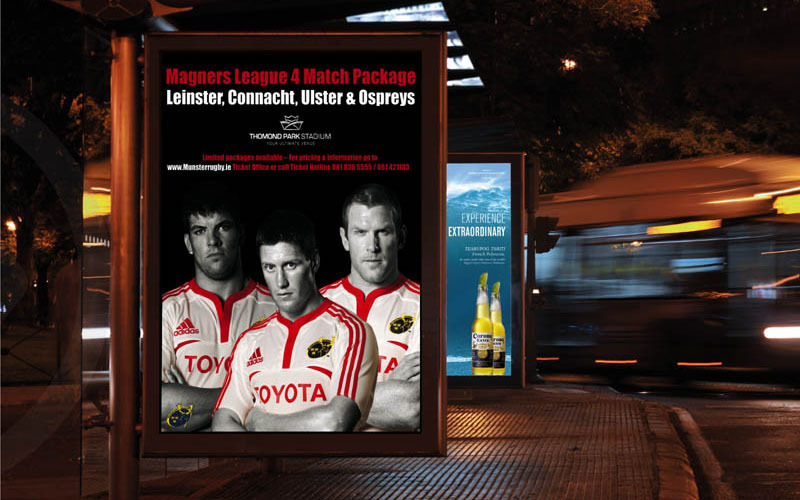 Ever wondered how advertisements and up on bus shelters, railway networks, or generally anywhere out of home. 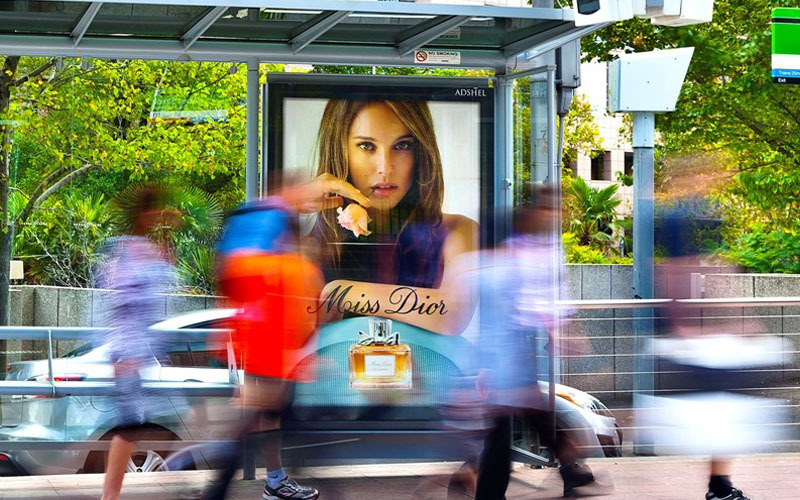 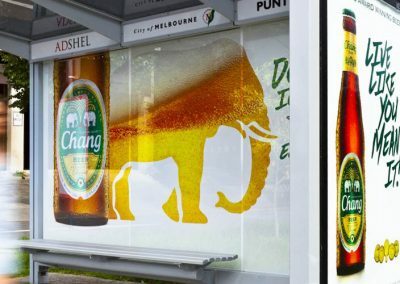 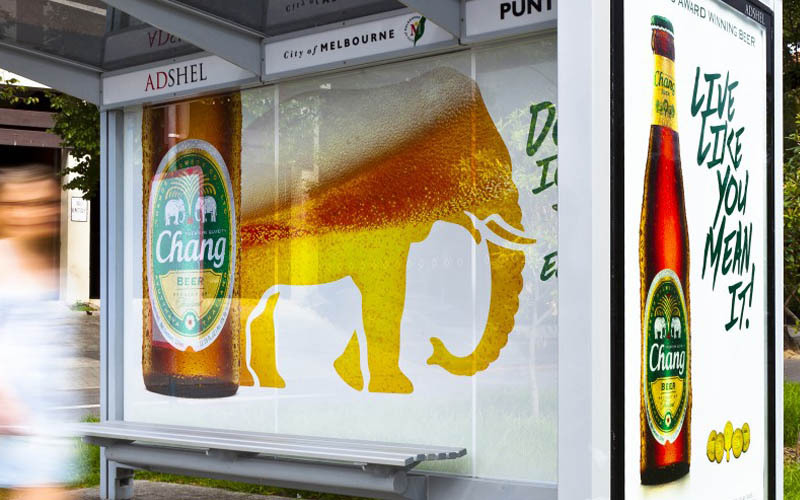 These tried, tested and loved solutions deliver you high reach and frequency, Plus they are economical, While still being one of the most effective forms of outdoor advertising. 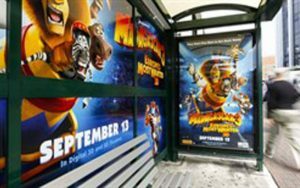 If you want to up steaks panorama these are perfect you can take out an entire bus shelter creating a mini billboard at eye-level. 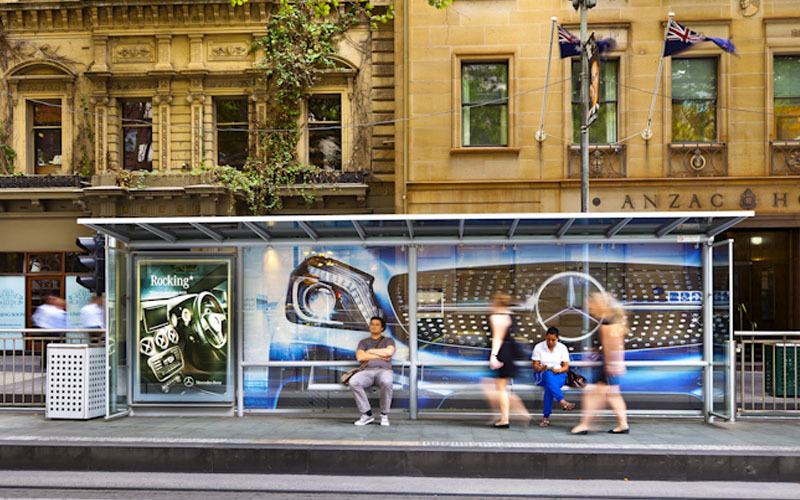 These are visually striking displays that allow for long-term positioning in desirable areas of the market. 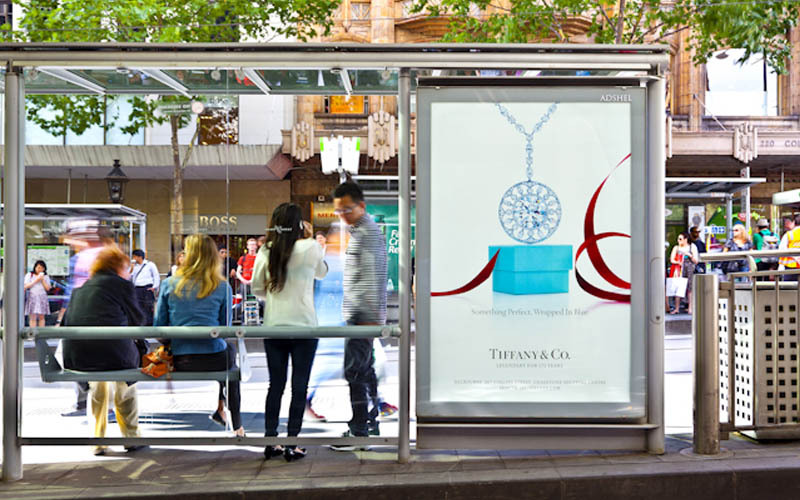 Simulating sales near point of purchase locations. 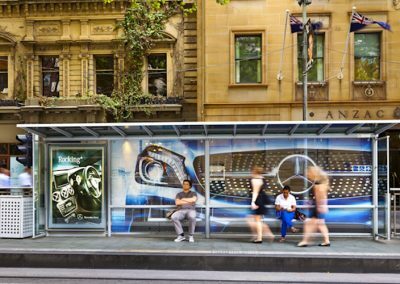 Largest street furniture footprint in Australia.